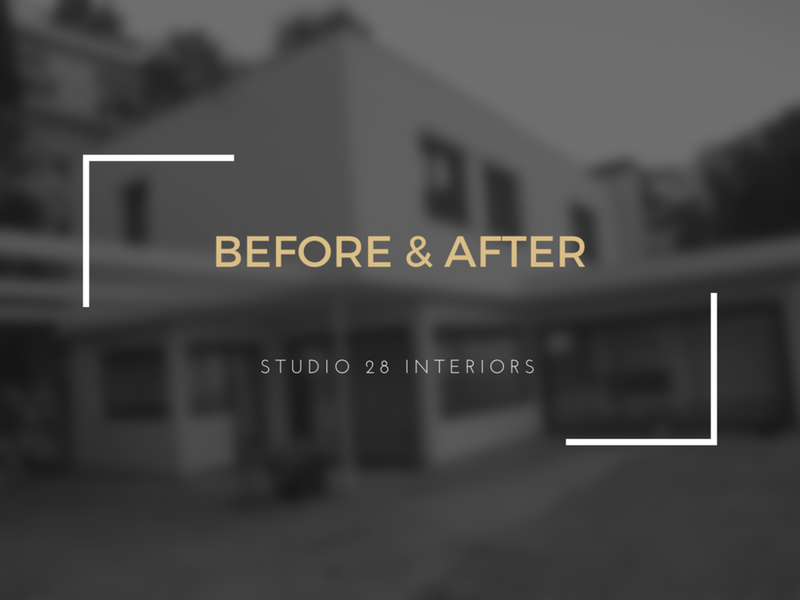 We're kicking this week off with a third post from our 'Before and After' series. This was a total project solution which we undertook for a client's property in the South of France. We designed the property inside and out working alongside various specialist consultants ensuring the style and quality of finish was the same high standard throughout. We extended this modest villa into a sizeable property adding a little glamour along the way to meet our client's spatial requirements and enhance the property's aesthetics. We were incredibly excited to design the wonderful infinity edge swimming pool which blends seamlessly into the azure ocean beyond when looking out from the properties panoramic views. We installed a new false ceiling to house architectural LED light fittings and we used this opportunity to create a recessed ceiling coffer with integral LED lighting. We removed a partition wall between the lounge & dining spaces to enhance the feeling of light and space. We replaced all windows and doors with new contemporary glazing and replaced some of the windows with full height sliding doors to create an inside/outside feel. We also installed new structural beams above the dining area patio doors doors to create a fully glazed corner to the room free of structural columns interrupting the panoramic view. We installed a new limestone floor with underfloor heating throughout the ground floor of the property which continues seamlessly onto the external terrace. We designed bespoke floor rugs to inject some colour and personality into the room and introduce a softer, tactile feel to the space. We're very proud to be featured in the April edition of the Hertfordshire Life magazine! Stacey speaks to the wonderful Pat Bramley about Studio 28's recently completed project in Hertfordshire, life as a designer and her top five design tips to consider when undertaking a home makeover.